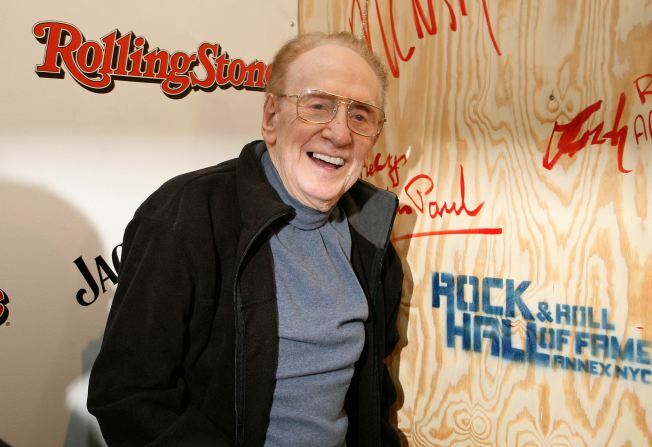 Guitar legend Les Paul plays a pair of gigs every Monday night at Iridium Jazz Club. It is far from the truth that nothing happens on Monday nights in New York. If you want to run with the big dogs, or even the little dogs, head to Madison Square Garden for the first night of the The Westminster Kennel Club 133rd Annual Dog Show. Monday's are also the time to catch the revolving cast of comedians and celebrities performing Celebrity Autobiography: In Their Own Words. Tonight you can count on readings from Will Forte, Kristen Wiig and others at the Triad Theater. Frances McDormand will be the special guest performer at tonight Classic Stage Co.'s Open Rehearsal Series: Monday Night Othello in which seasoned actors and directors explore one act of Shakespeare. Elsewhere on Mondays, you can almost always catch Jim Caruso’s “Cast Party” at Birdland, Woody Allen & The Eddy Davis New Orleans Jazz Band at The Carlyle and Les Paul at Iridium Jazz Club. the Museum of Modern Art also stays open late tonight, until 8:45 p.m., for MoMA Monday Nights. For more events see the calendar at NewYorkology.